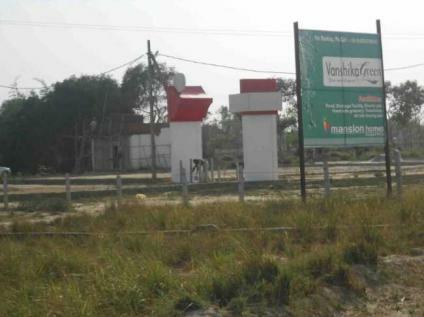 Plot for sale in sultanpur Road At 1500Rs/Sqft with initial discount of 5% … Located near SMS college and just 2kms away from the coming IT city…. Do avail the opportunity in terms of having futuristic gains.. Kindly contact for further details. Different sizes available.